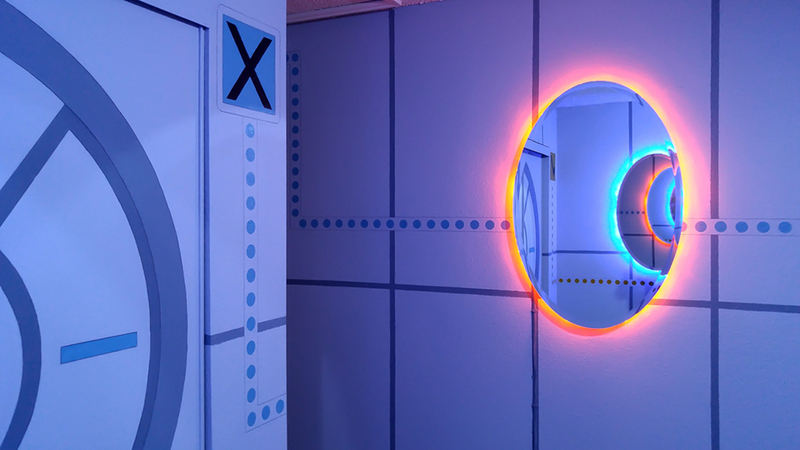 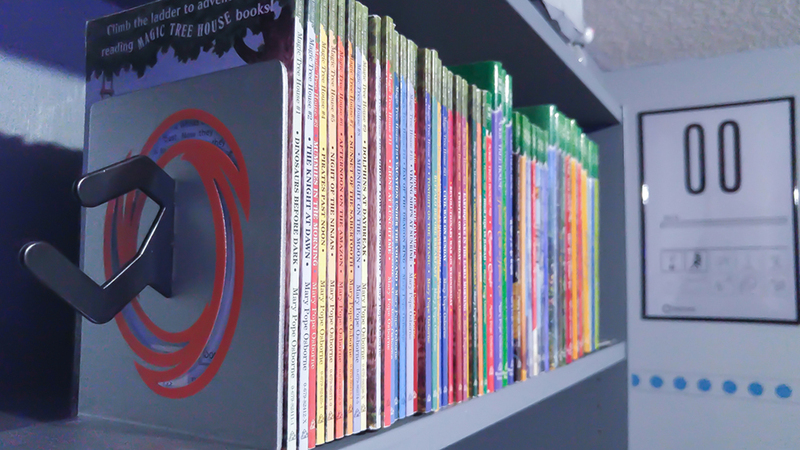 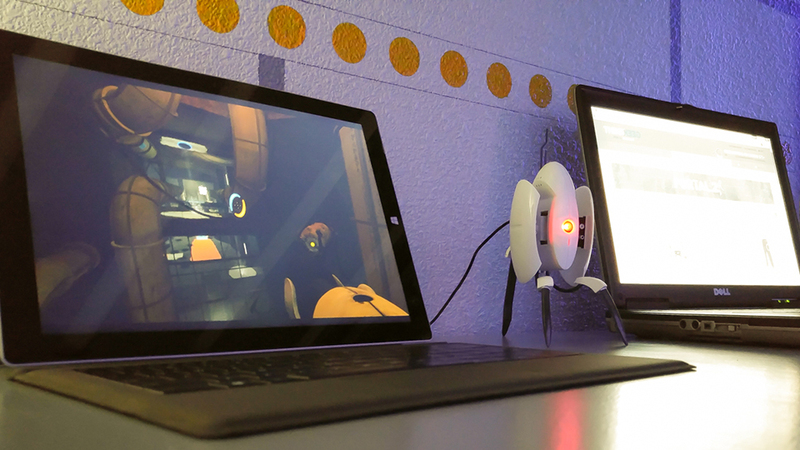 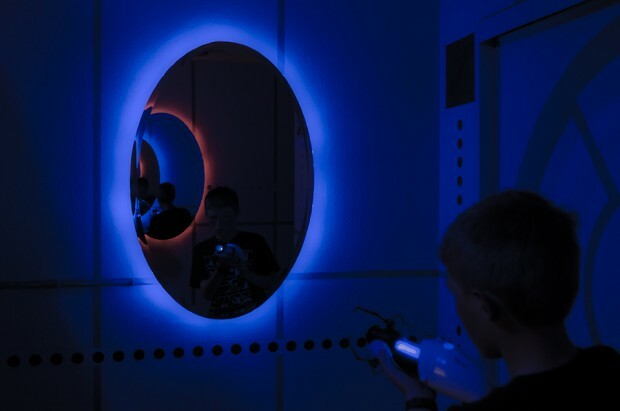 When Randy Slavey’s son turned 13, the newly minted teenager asked his parents to remodel his kid-themed bedroom in the style of two of his favorite games, Portal and Portal 2. The elder Slaveys didn’t disappoint. 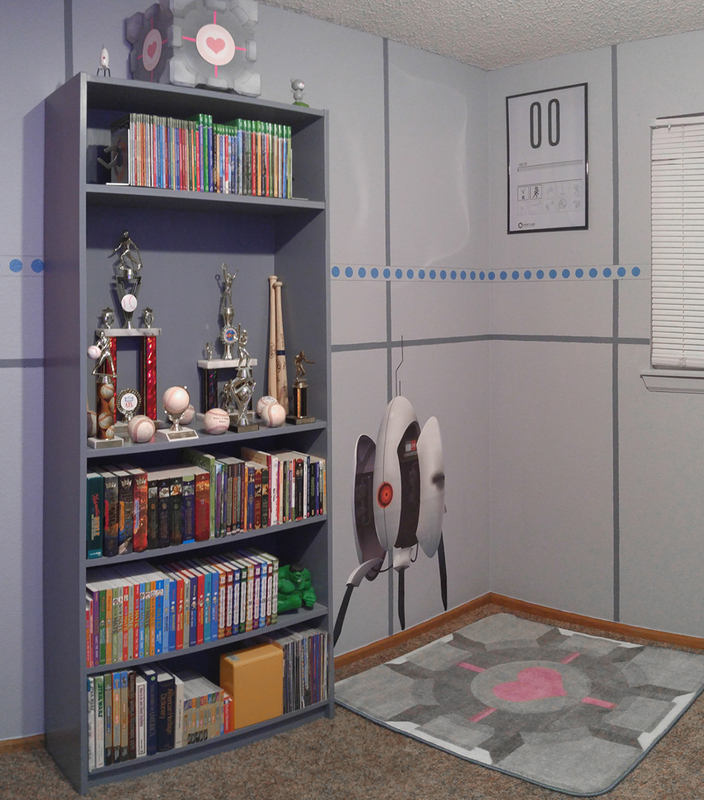 Randy and his wife used many of the same tools and parts that we’ve seen in other Portal-themed bedrooms: paint, LEDs, mirrors, Portal merch and lots of love. The wall graphics really bring the whole thing together. 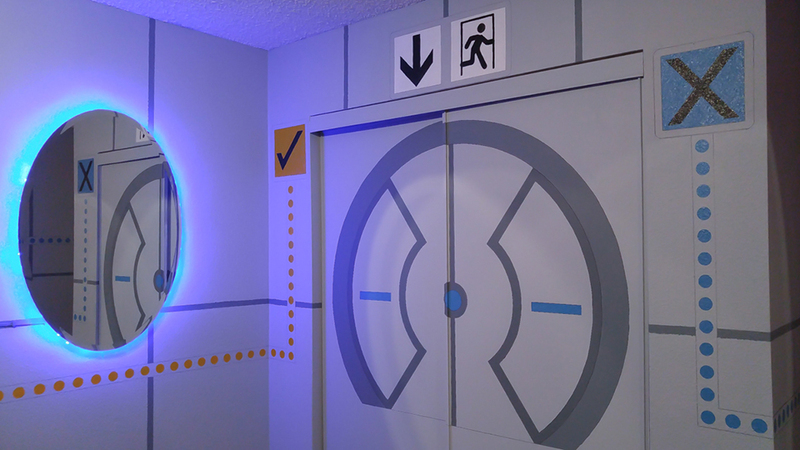 Head to GeekDad for more on the makeover, including a shot of Randy’s son celebrating his birthday with a Portal cake. 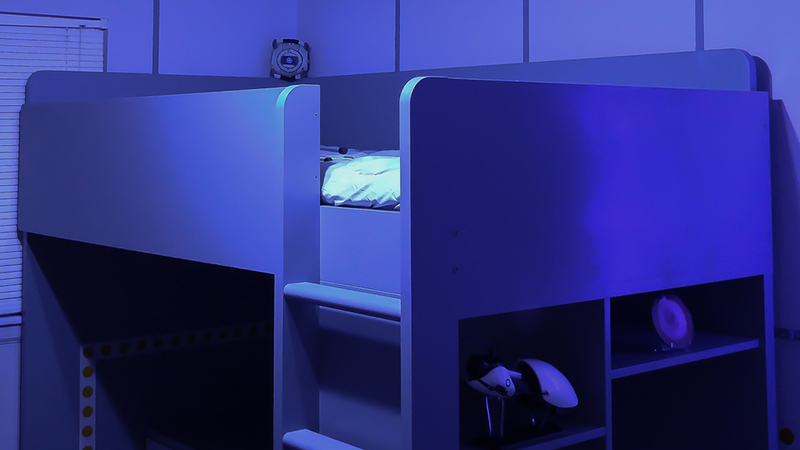 Enjoy your Extended Relaxation Chamber kid!